Sign up as a follower of CGDCNY to get news about upcoming events and learn about ways to support our work. 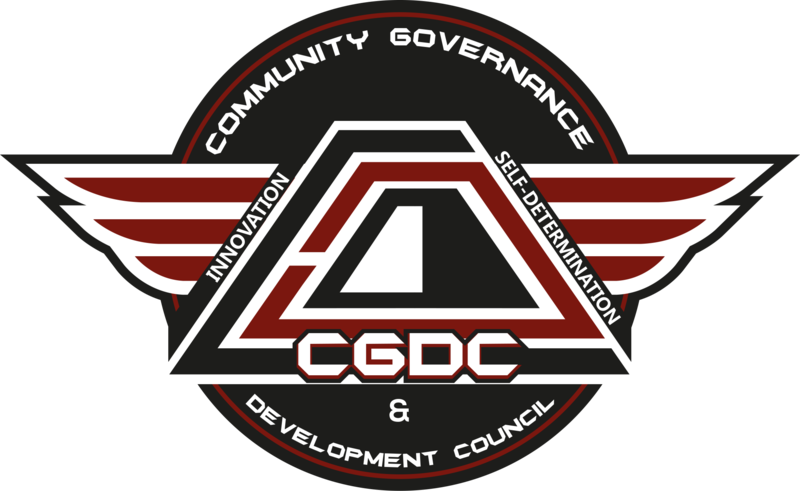 Community Governance & Development Council (CGDC) is a non-profit community organization aimed at empowering Southwest Yonkers through technology, participatory urban planning, and community leadership development. Our Community, Our Vision, Our Plan. We believe that in order for community development to be successful, it must be driven by, and serve the interests of the local community. Through conducting needs assessments and facilitating community dialogue, CGDC creates comprehensive neighborhood plans, and helps to organize community members to put those plans into action. We are committed to building bold and effective community leadership, particularly among youth, in order to create the changes that we want to see in our neighborhoods. Guided by community input and energy, we are developing a comprehensive neighborhood plan for Southwest Yonkers that will serve as the roadmap for our work in the community. Through local business and cooperative incubation, and stratigic employment training and placement, we plan to promote a model for growth that will combat both poverty and displacement. A Critical Win for Southwest Yonkers. Digital Supporter: A digital supporter is someone who supports CGDC and is willing to use their digital/social influence to make more people aware of our work, activate new supporters, and help bring in new resources. Organizer: A passionate individual who is dedicated to supporting CGDC by using their activism to engage in grassroots campaigning to ensure the needs of our community are being met.